There is an event called the World Choir Games that is held bi-annually on even years in a different country every time. It is hosted by Interkultur and they also host a large number of other events throughout the year. 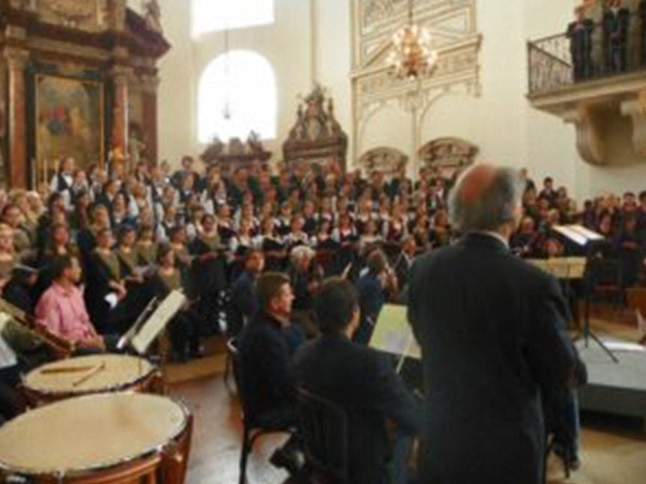 An average of 450 choirs, or ±30 000 voices participate at the World Choir Games. C Major Tours is a registered partner of Interkultur. 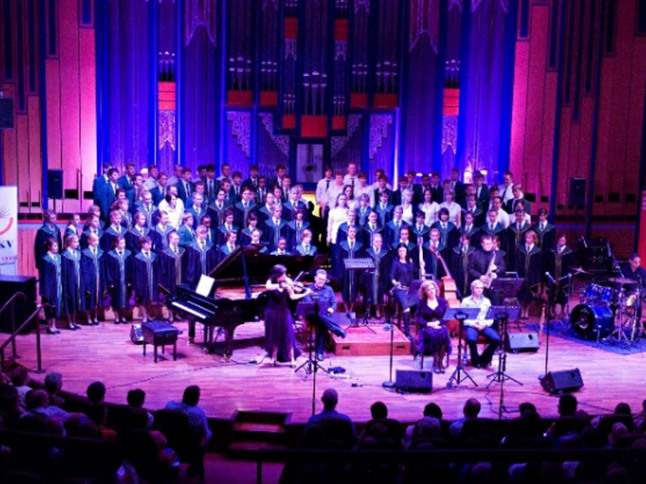 There are thousands of choir festivals and competitions to choose from, and they happen all the time, all over the world. 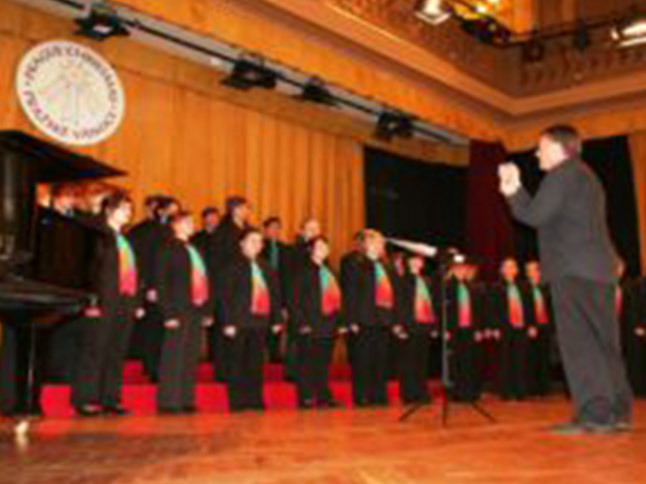 We assist your choir to select the event most suitable to your standards and the main purpose of your desire to travel with your choir. There are many festivals that are non-competitive, should you wish to avoid the competitive element and just enjoy the singing experience. Through our network of partners in almost every country, we are able to arrange concerts throughout your tour that will suit your style of singing. In Europe the most breathtaking cathedrals are big attractions for performances which naturally only allow a sacred repertoire. Proving very popular is the rhythmic beat of African singing and is mostly performed under folklore categories at the various festivals. Many concert venues will attract big audiences through this legendary style. If you are in Paris and plan to visit Euro-Disney world, we will arrange your concert inside the park! Most concert venues have dressing rooms so that your choir can perform and change into comfortable clothes to continue with your tour. We also arrange for a piano/organ for accompaniment, and music stands for the conductor. We will allow sufficient time for set-up and warm-up before a concert. There are also a large number of advent festivals held during the Christmas festive period which give choirs the opportunity to perform some of the most beautiful music sung at this time of the year. Some choirs even call this their “White Christmas” tour as South Africans are not familiar with snow. We structure your itinerary in such a way that there is enough time for sightseeing and leisure activities, combined with workshops and master classes shared with local choirs to exchange cultural and traditional folk music, as well as techniques based on warming up, voice control and regulating of the voice by the correct breathing utility of the diaphragm. 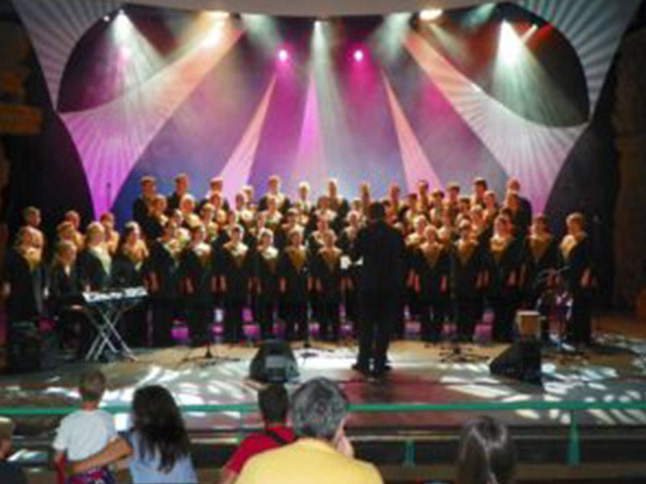 Because of the nature of our business we happily assist choirs with local tours, competitions and performances. Every year we assist a great number of finalists travelling to the city hosting the venue of the ATKV Applous final competition around the country. 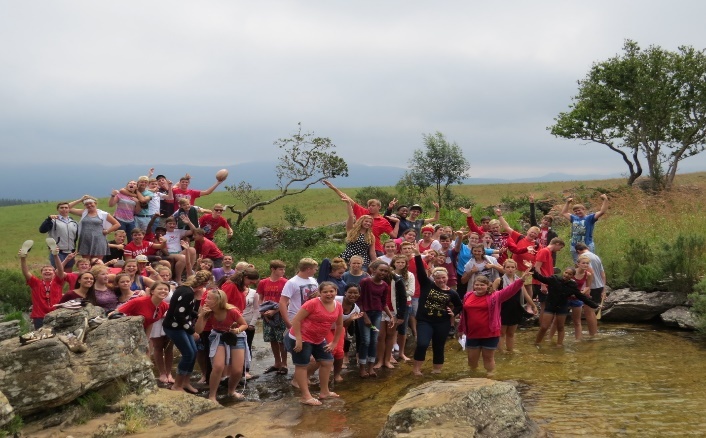 Most of the choirs we know will arrange a training weekend camp once or twice a year to do a lot of note bashing and memorising of music, and at the same time do some team building to boost the moral and spirit of the choir. We have a number of venues that we can assist with and these venues will also supply professional team builders and facilitators to assist with discipline. 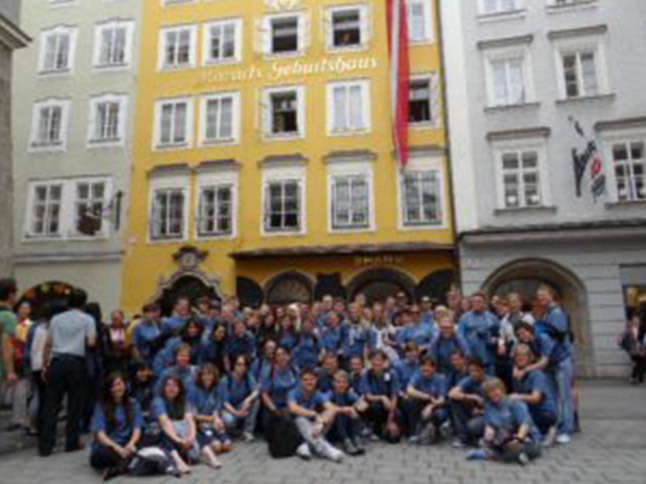 Don’t forget the photo’s you bring back after an unforgettable tour – filled with fond memories and coupled with the legendary Amadeus Mozart!